Miracle Park in Ankeny, finished in 2013, was created for children with special needs. 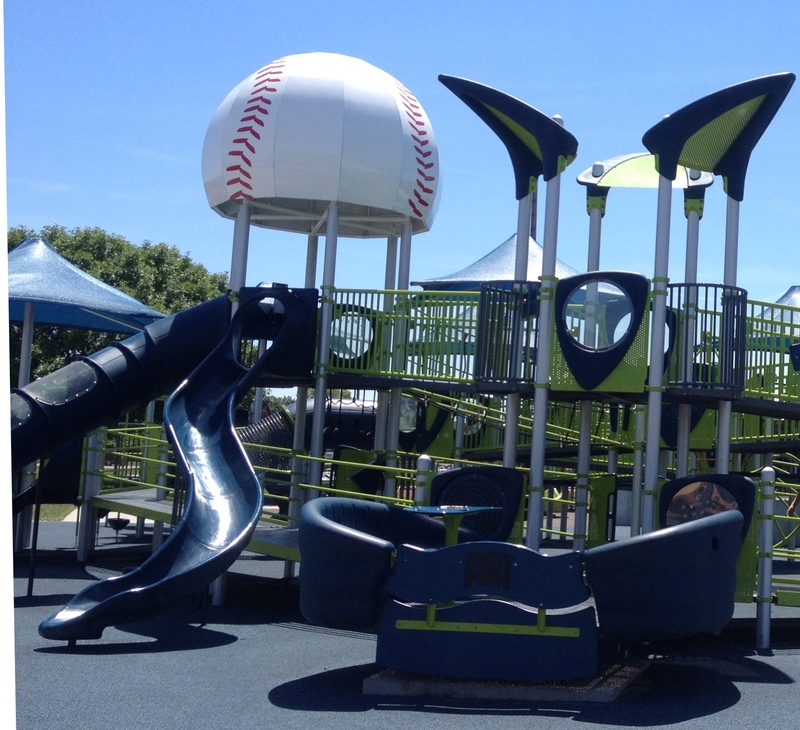 This baseball themed park is quite extensive featuring a ball field, shelter, and 14,000 sq feet playground. Ramps, slides, a merry-go-round, swings and more were all designed for the unique needs of special needs kids. The City of Ankeny and the Ankeny Kiwanis Club partnered together to raise the $1.7 million needs to create this park.